We have over 2,000 references which covers most vehicle models. Ceramic: Sensitive brake, low wear to mating plate, stable performance under high temperature, long lasting, low dusting and no noise. Green Ceramic: Ceramic fibre reinforced resin matrix is green friction material, no copper or any other heavy metal, keep people away from the dust pollution and still have the harmonized performance. Semi-Metallic: Use steel fibre take place of asbestos, highly stable performance at high temperature, long life, low cost and very low wear to rotors. 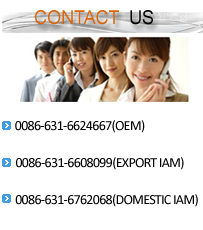 Priority formulation for export to North America and Middle East etc. Low Metallic: Use less metal fibre, organic fibre and mineral fibre as reinforce material. 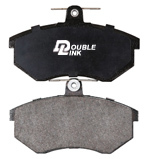 Comfortable and safe sure stops, low fade, low wear to rotors and low noise.